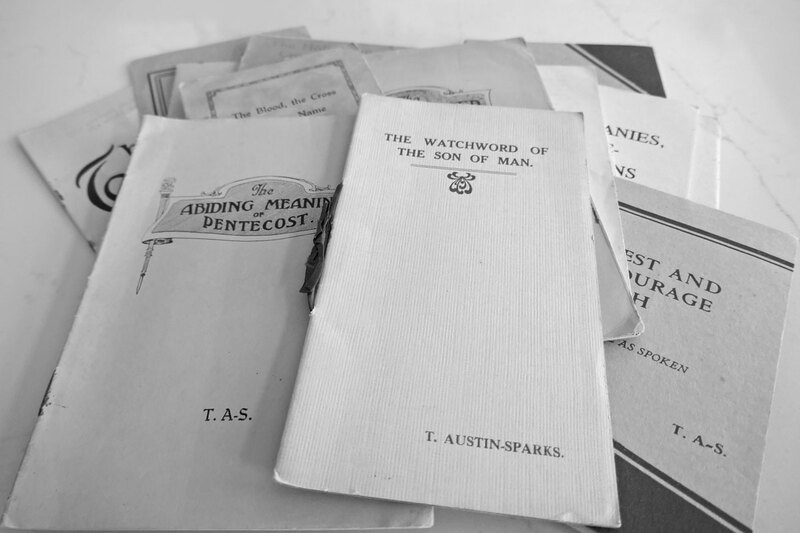 First published in "A Witness and A Testimony" magazines, 1927 & 1932. Vols. 5-6 through 5-8 and 10-6.